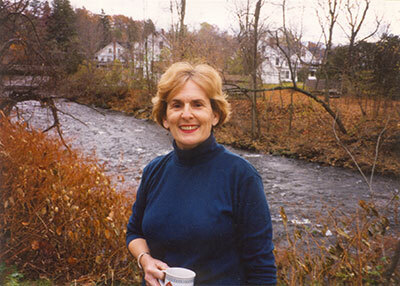 Works of Jacqueline K. Kelsey, Ph.D.
Works by Jacqueline K. Kelsey, Ph.D. 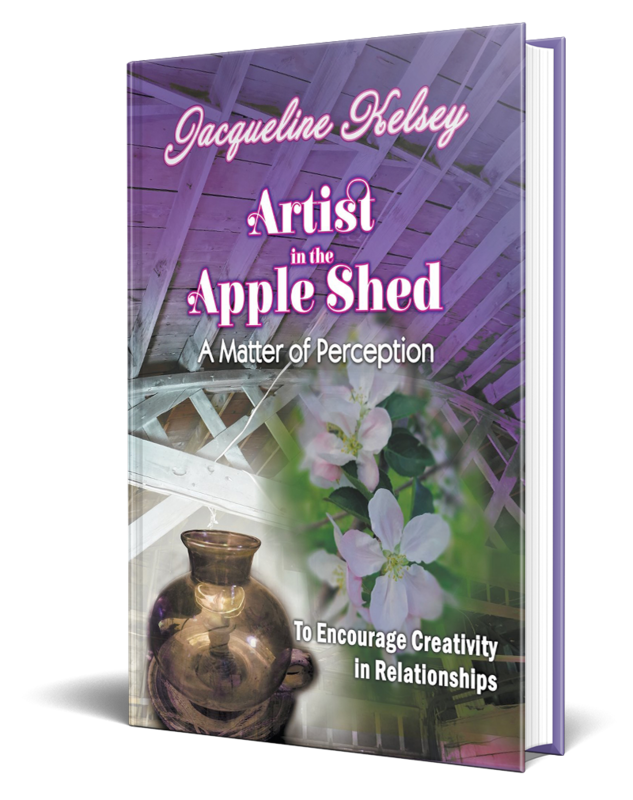 Learn to hear and see answers from nature.John and Kathryn draw animals near to learn about finding joy in grief, balancing overwork with leisure, saying “No to negative influences, having faith to heal, and confirming intuitive leads for career changes. Readers can recognize their connections with nature and become inspired to right their affairs when they pay attention to their hearts’ desires for improving their lives. Story events transform into everyday miracles which guide the characters’ lives and the readers. 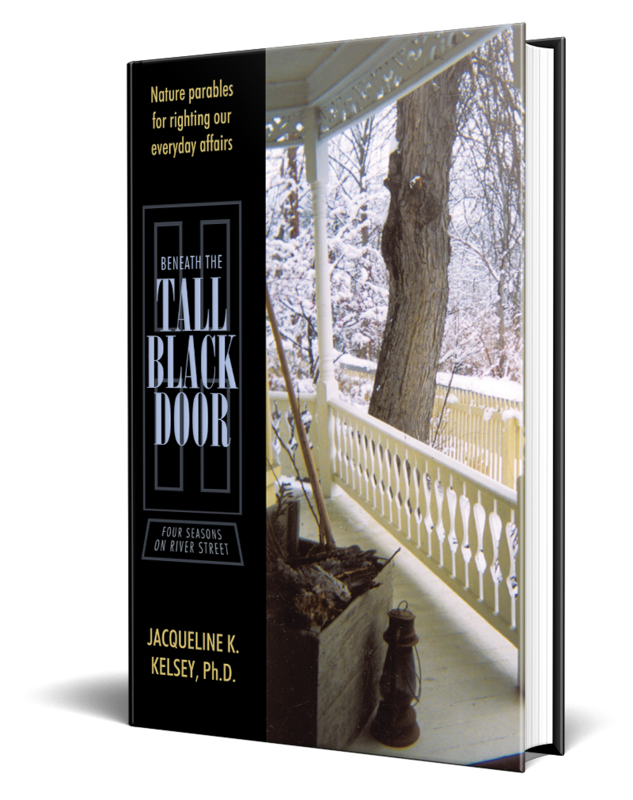 Beneath the Tall Black Door represents a portal respectfully allowing nature to reveal connections and solutions to the issues we currently face. We struggle to become successful, to achieve. 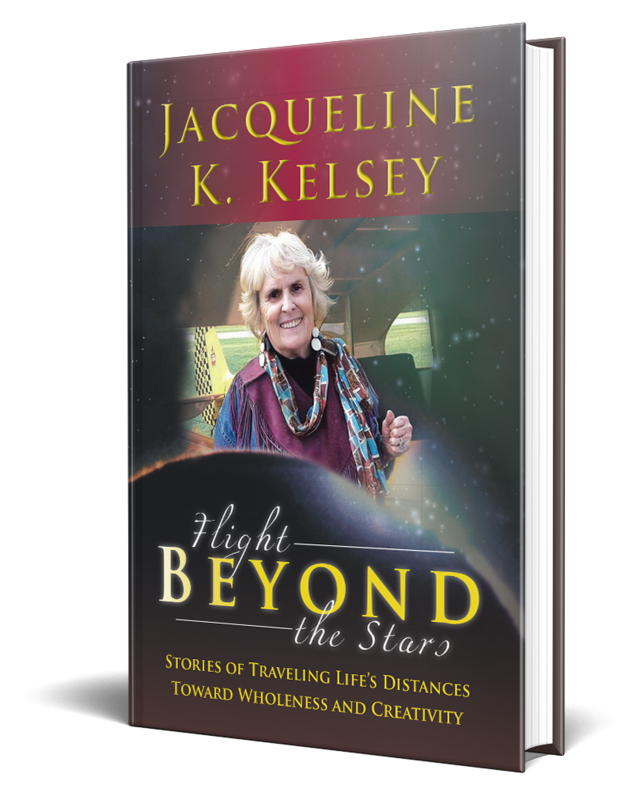 We learn as children to “wish upon a star.” Flight Beyond the Stars suggests new heights to dream of, to desire, and to achieve. In a competitive and specialized society Dr. Kelsey offers expanses and freedom. The author believes and shows how the tangible, the here and now, is the take-off platform, for knowing and creating the journey to the metaphysical realities which the soul craves: self-satisfaction, right relationships, fulfillment, and a sense of truth and beauty in existence. Seeing clearly what is in front of one, transports to the beyond. THE SOUL OF PLACE UNDERSTAND– similar land values and beliefs, connecting over 150 YEARS in three families ON THE SAME LAND– rural and industrial BELIEVE in CREATIVE EXPRESSION emerging from connections in place over time.